This might be the Bourbon speaking, but I've always sorta liked the styling of the 2000s era Cadillacs, which was allegedly created under the direction of John Smith (yes, his actual name) who was head of GM's Cadillac division. The styling was known as "Art and Science" it took Cadillac away from the generic graham cracker blandness of junk like the Catera and introduced the world to the CTS, SRX, STS...but first up was the XLR. 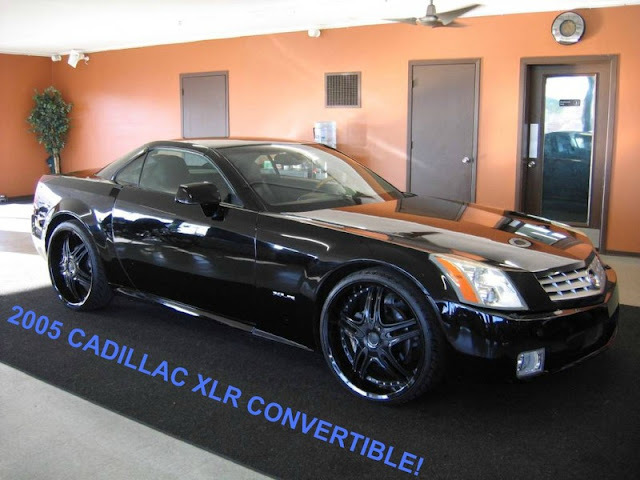 Find this 2005 Cadillac XLR here on eBay offered for $14,495 located in Elyria, OH. 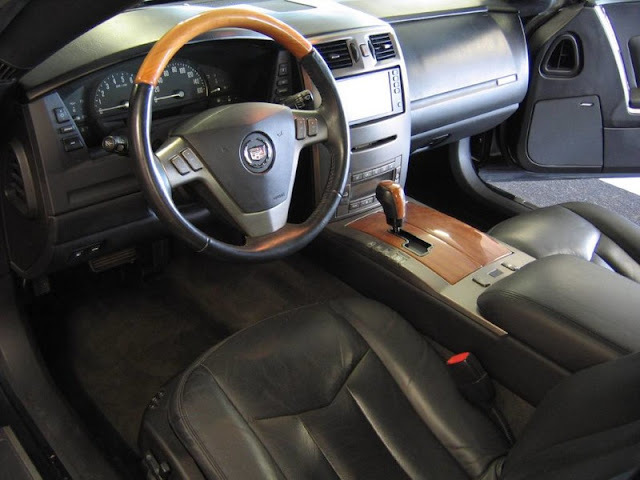 The XLR was built in Bowling Green, Kentucky on a platform shared with the Corvette, but (for whatever reason) the guys at Cadillac chose to put a version of the Northstar V8 under the hood instead of GM's fabulous (and uncomplicated) LS1. The 4.6 liter DOHC Northstar V8 pushes out 320 horsepower into a 5-speed automatic gearbox, and it will be slower than a C6, but not by much. 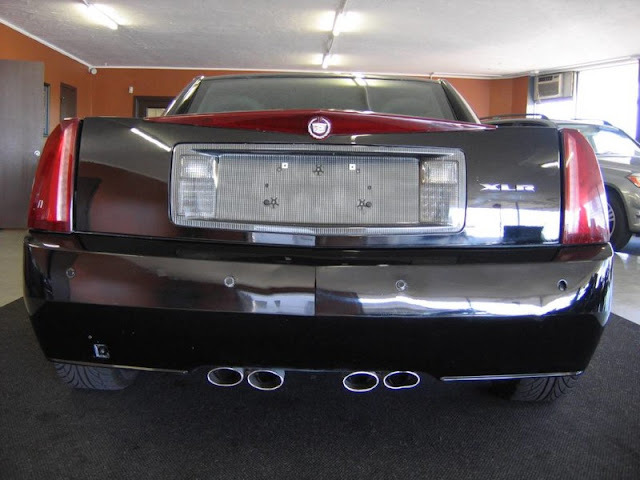 The XLR never sold as well as Cadillac had hoped and only 15,000 were produced from 2003-2009, but it wasn't a total wash because they cost over $75k when new. Buy a used one and save some cash! The Dealer's notes: "The convertible top don't not work" and "Salvage title". Doesn't inspire confidence at $14.5k. I always think of these as the car that the successful older real estate agent buys. Nice head of gray hair, dropping the top to go the the golf course. The are growing on me thought. Maybe this is what I am turning into. convertible Vette in Cadillac guise, supercharged version available. me likes. Maybe the dealer note "The convertible top don't not work." means that the convertible top does work? Double negatives mean positive, right?